At Precision, one of the biggest concerns we’ve heard time and time again from our partners surrounds the question of profitability. In any oil and gas project or hydraulic fracturing operation, profitability is one of the most critical factors that goes into every aspect of planning, purchasing equipment, and contracting vendors to help execute the project at hand. Historically, we have seen many budget blowouts, poor capital discipline, and large-scale projects frequently being delivered late. However, according to a recent report by Wood Mackenzie, oil companies are now showing improvements across the board on project returns, both in delivering on time, and in minimizing total project costs. This is due to several factors including poor discipline in the industry, bids for different partners and vendors, and other pressing factors that forced companies to innovate themselves in the face of falling oil prices. Angus Rodger, research director for Wood Mackenzie, explains that without the safety net of higher oil prices, the successful execution of capital projects became of crucial importance. This is aligned to greater corporate discipline in project screening and spend because lower prices offer less wiggle room for big budget blowouts. 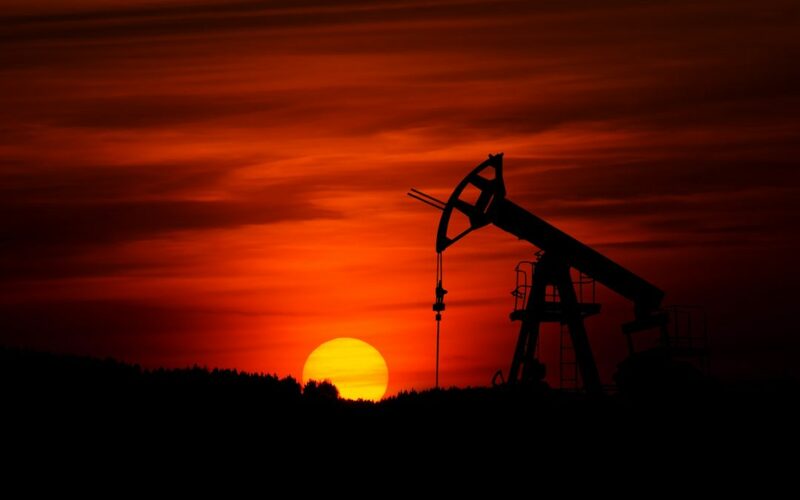 The report outlined 6 main points where oil and gas companies innovated themselves to overcome the budget blowouts and massive losses to profitability. An increase in spare capacity through the supply chain, leading to better performance and lower costs. Service Sector Collaboration and alignment on contracts. Improved project management practices, which was helped by the downturn. Companies had more time to dedicate to specific tasks, and specialized service companies emerged to offer their best teams for major contracts. Improved corporate discipline, both in pre-FID screening and more stringent hurdle rates. 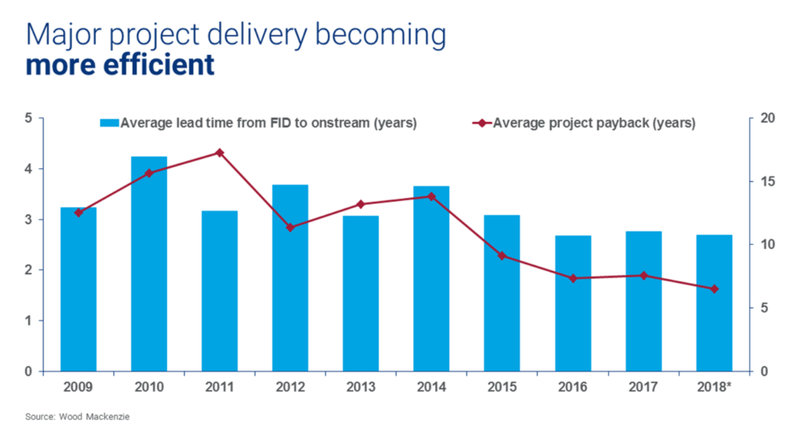 Increased pre-FID planning, meaning more projects are sealed in advance with preferred partners, versus putting projects to bid. Reduced scope, the switch to smaller projects overall, compared with those pre-2010. At Precision, our experience with working with companies in the oil and gas industry has taught us many lessons about the importance of the quality of our products, and the amount of trust that our partners place in our hands. Many of our clients come to us with concerns regarding casing integrity and come to us for our expertise in developing efficient semi-premium and premium connections to ensure their projects are delivered on time, and within budget. For more information about Precision’s patented couplings and connections solutions, visit our products page today, call us at (713)678-8900, or contact us on our website where a team member will be with you shortly.